Photo courtesy the Trinidad and Tobago Meteorological Service. 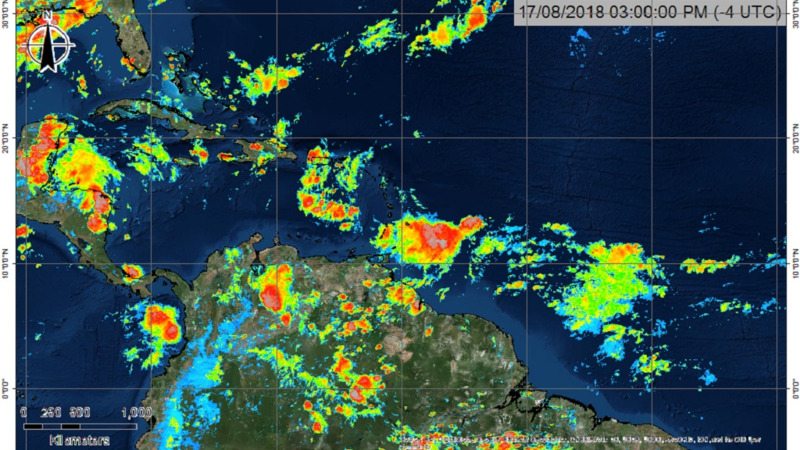 The Trinidad and Tobago Meteorological Service is warning the public that there is a high (70 percent) chance of heavy showers and/or thunderstorms after midnight on Saturday due to a passing tropical wave. 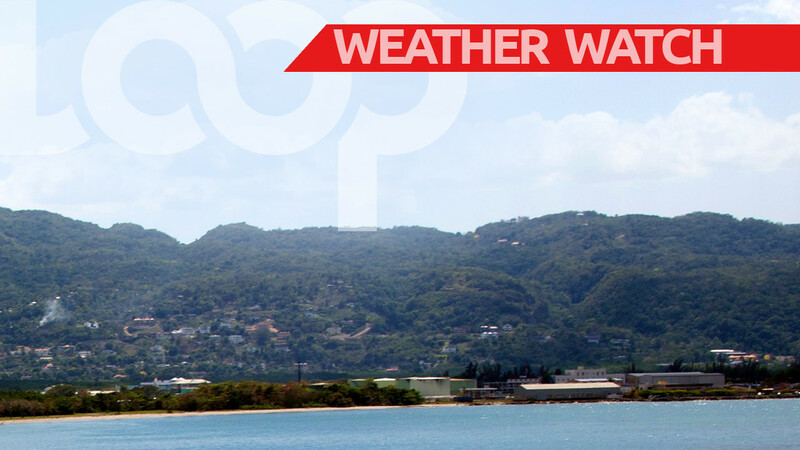 In an update on Friday afternoon, the Met Office extended an adverse weather alert to 4:00 pm on Saturday, saying rainy conditions could begin from Friday evening with a high chance of heavy showers and thunderstorms after midnight on Saturday. 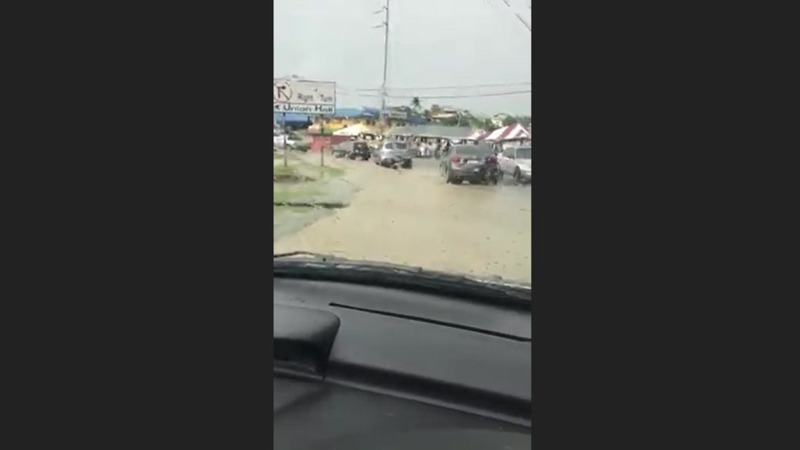 The Met Office warned that waterlogged areas already impacted by flooding, such as Barataria, Caparo, Barrackpore, parts of Claxton Bay and others, could be particularly impacted in the advent of more heavy rainfall. The Office of Disaster Preparedness and Management (ODPM) is warning citizens to be on the alert and take precautions beforehand. 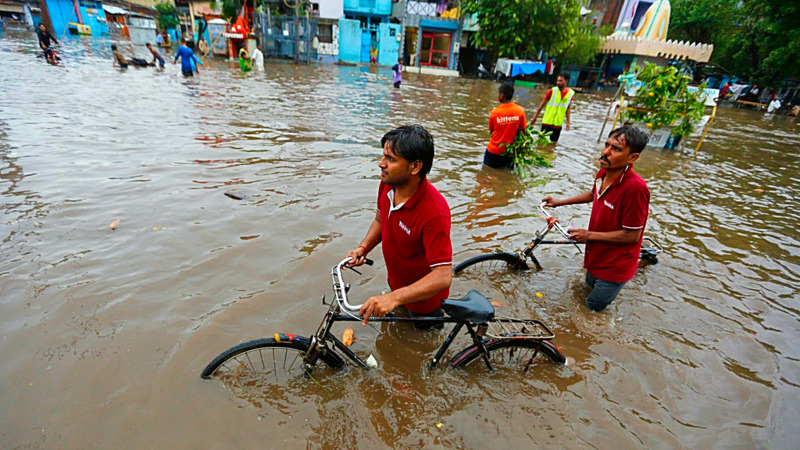 Citizens are reminded to keep the emergency numbers for the various Disaster Management Units handy as well as their regional corporations and local councillors. “If you are in need of assistance, citizens are reminded to contact their respective Municipal Corporation. The Municipal Corporations are in constant communication with the ODPM. The ODPM stands ready to support the Ministry of Rural Development and Local Government in providing relief and assistance to those that may be affected,” the ODPM said. The ODPM said the Ministry of Rural Development and Local Government is also working closely with the Ministry of Social Development and Family Services to ensure both physical and emotional relief can be provided to persons impacted, in a timely manner. 8. Protect yourself and family members from contaminants in flood waters. Wear Personal Protective Equipment (PPE), including rubber boots, rubber gloves, and goggles during clean-up of the affected area. Wear rubber-soled, closed-toe shoes (no flip-flops! ), long-sleeves, and full-length pants while cleaning your property after a flood. “The ODPM remains committed to comprehensive disaster risk management across Trinidad and Tobago, and a key component of this is Preparedness. Emergency preparedness is everyone’s responsibility. Emergencies can happen without warning. Having an emergency plan and safety supplies in advance can help you feel more secure and calm prior to adverse weather announcements,” the ODPM said. The Met Office said Trinidad and Tobago is not under the threat of any tropical storm, watch or warning.